Just like meal prepping, supplement prepping can help you save time and keep your health and fitness goals on track. Surely you’ve heard of meal prepping, the popular, timesaving method of preparing multiple meals at once and in advance. 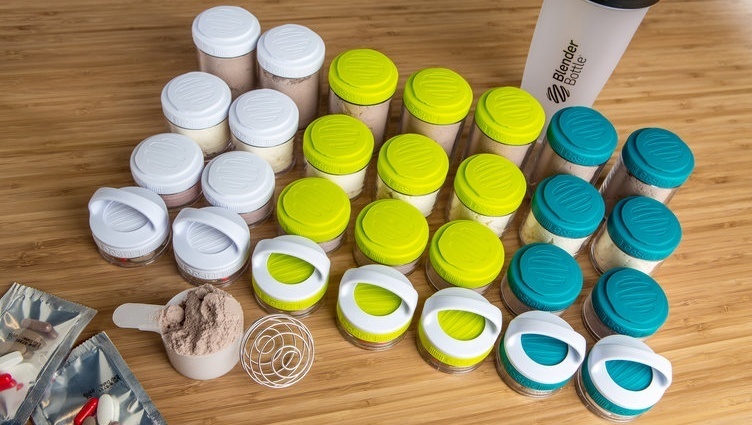 Similar to meal prep, supplement prepping is an efficient tool that can help everyone—from everyday athletes, to diehard fitness fans, to anyone that enjoys a daily protein shake or meal replacement drink. Plus, supplement prepping is a great way to ease into the full meal prepping habit, as it’s far less time consuming than prepping entire cooked meals. Before you portion out a single scoop of protein powder, plot your supplement prepping. Wait a minute, you may be wondering—I need to prepare to prep? Trust us, tackle these few simple steps in advance and you’ll be well-equipped to whip out your first week’s worth of ready-to-go supplements in no time. 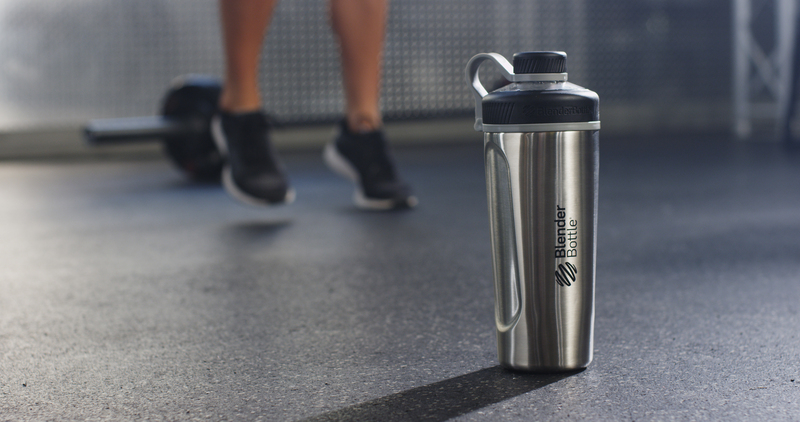 BlenderBottle® GoStak® containers tick every box on the list above. 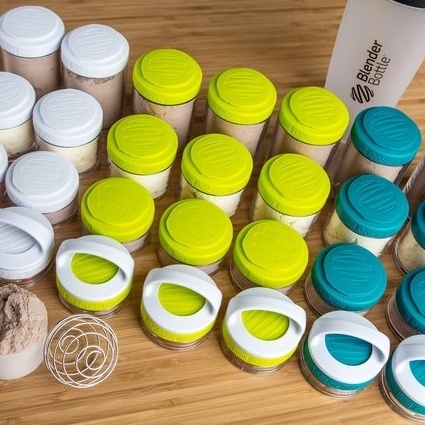 They come in multiple sizes (40cc, 60cc, 100cc, and 150cc jars) that can be mixed and matched to suit your needs, and they tuck away neatly inside your BlenderBottle® shaker. The removable carry handle works with any combination of jars to aid portability. 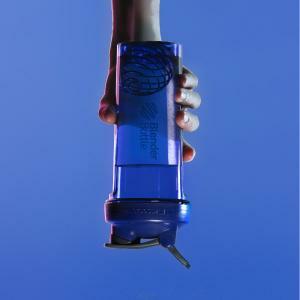 Plus, the jars, lids, and handle all link together with Twist N Lock™ technology, adding convenience and a cool factor that’s tough to beat. What are you waiting for? Grab a stack—or seven—of GoStak® containers, and get started supplement prepping for the week ahead today.